Graphic Design is a rapidly growing field as businesses clamor to improve their web design and create visual content that appeals to their audiences. Along with creating full-time graphic design work, there is an established freelance graphic design community that works with multiple businesses and continues to grow their skills through entrepreneurship. While many graphic designers will sing the praises of freelance life, many agree that the secrets to success are dedication and organization. With the right tools, your freelance career will soar. Check out these three cloud-based tools that can boost your graphic design business and make you seem more professional. 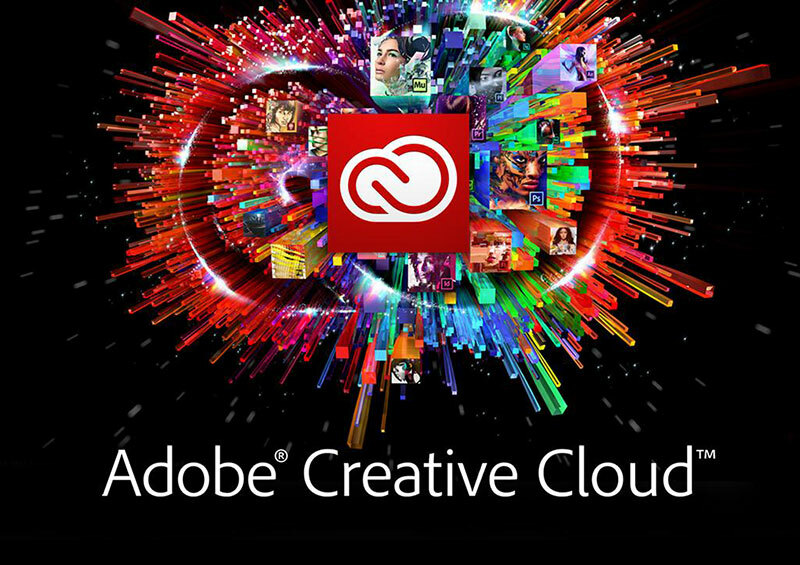 While almost every graphic designer has heard of and uses Adobe Creative Suite, it’s important to include the cloud-based version on this list to highlight the benefits the cloud provides over traditional hardware. Before the cloud option, designers had to pay for the entire Creative Suite all at once, which was very expensive. However, with the cloud-based suite, users get the best tools possible by paying a relatively small monthly fee. Furthermore, they can access their designs from anywhere. 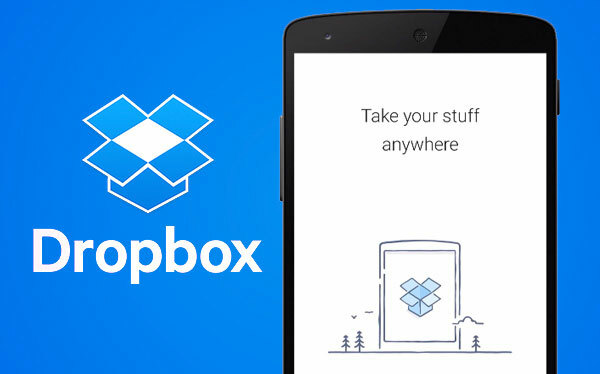 Dropbox is a universal tool for sharing and storing files. It’s easy to keep your projects in one location and share wireframes and rough drafts across the web. You may have to pay for one of the storage plan upgrades if you want to use this tool for your business. While the free option is ideal for personal use, professionals need to store a lot of work, with files that are often larger. Dropbox also helps because it offers security by limiting who can see and share your content. With most online tools, security is becoming a bigger issue. If you work with clients who have sensitive information, you can ensure that their information is protected with the right cloud security options, so they feel comfortable working with you. As your graphic design business grows, you’re likely to contract out your work and team up with other freelancers to accomplish major campaigns. Organization is crucial to success when working with others, which is why you need a management system to balance all of your work. 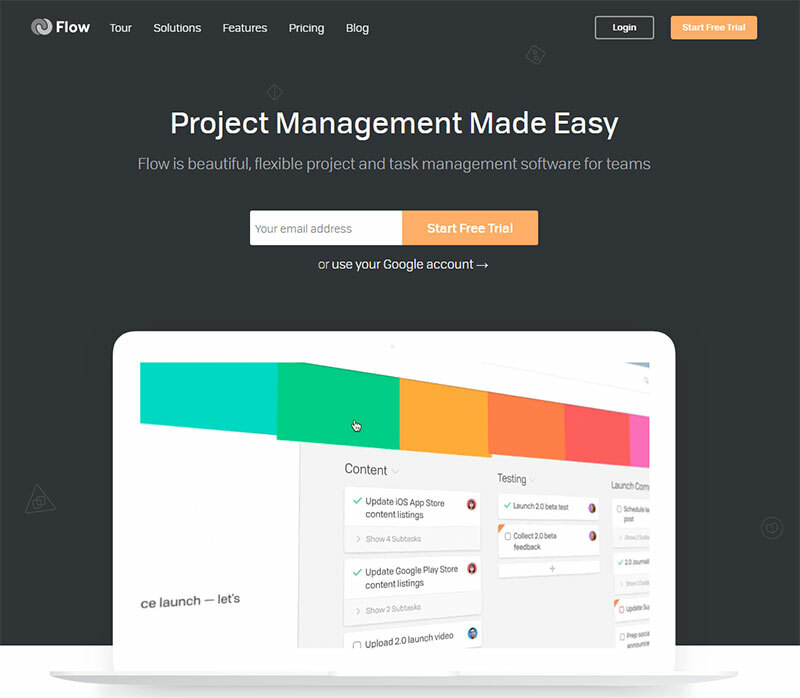 Flow is a project management tool with creative elements for better ease of use. Graphic designers can manage a variety of clients and tasks needed, keep an eye on upcoming deadlines, and even assign tasks to others. The best part about Flow is that it syncs across all of your devices. If someone calls and asks you a question, you can answer quickly from your phone by checking the Flow app. Unlike traditional hardware-based project management options, Flow allows you to manage your team anywhere and everywhere. All graphic designers have their own favorite tools that they require for freelance success. By networking and learning from your peers, you can discover the best options for your design company to launch your full-time career. By investing in cloud tools today, your business can be more efficient and professional in the future.